Brisbane is a hilly city in the southeast corner and capital of Queensland, Australia. You can compare and book your Brisbane Motorhome Rental or Campervan Hire online. Upon arrival, a friendly attendant will assist you in checking out various RV, motorhomes or campervans for hire; and will show you how everything works. Before long, you will be acquainted with a campervan of your choosing and be on your way in no time. The city of Brisbane itself is one of Australia’s most cultural. The tropical weather makes it a pleasant destination almost all year round. But the true attraction of any campervan hire holiday to this region is the coast. The east coast of Australia is populated almost all the way along its length of stunning sandy beaches and excellent diving and surfing locations. The famous Byron Bay is a short drive south of Brisbane. There are holiday parks and caravan and camping sites; that will accept motorhomes, campervans and recreational vehicles with truly amazing locations and facilities throughout Queensland. Australia has truly exceptional camping facilities and they take their BBQ dinners very seriously! Whether you want to watch romantic sunsets or partake in extreme adventure activities; you will find nothing but choices in this region. There is so much to discover and see in Queensland that checking in at a hotel simply just won’t do. A Brisbane motorhome rental gives you and your family freedom to go wherever and stop whenever you please. There are holiday parks and caravan and camping sites that will accept motorhomes, campervans and recreational vehicles with truly amazing locations and facilities throughout Queensland. Australia has truly exceptional camping facilities and they take their BBQ dinners very seriously! Whether you want to watch romantic sunsets or partake in extreme adventure activities, you will find nothing but choices in this region. One of the most famous tourist destinations in Queensland; the Gold Coast has many family attractions including the theme parks of Dreamworld, Movie World, Sea World and Wet’n’wild that kids will enjoy. 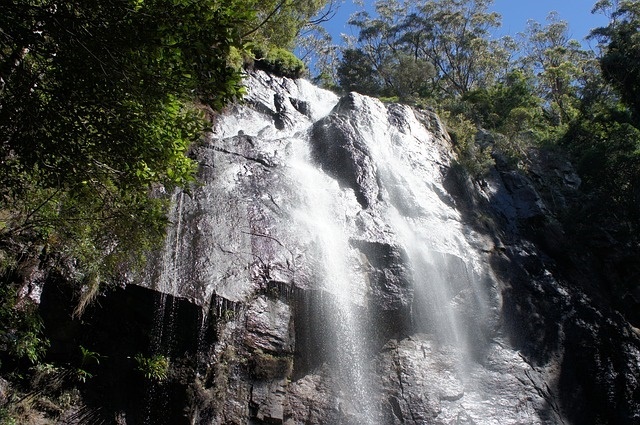 It also has natural parks like The Gold Coast Hinterland, Binna Burra, Coomera Gorge, Springbrook National Parks, Mount Warning and Mount Barney National Park; that are the best places to visit with a campervan to enjoy the rainforest with walking trails, lookouts and camping sites. 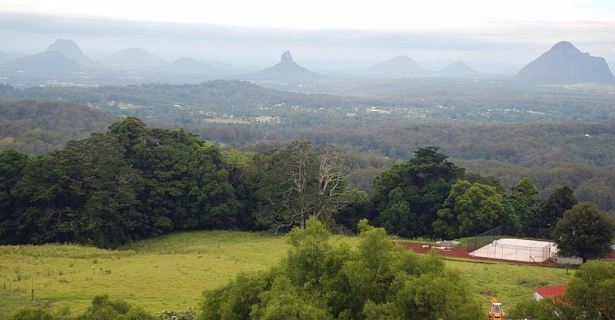 The Glasshouse Mountains and Mount Isa also have parks with amazing sunsets and campsites; while Montville and Longreach has Lake Baroon and Thompson River respectively for an afternoon of fishing and boating on its peaceful waters. Enjoy the luxury of your living room, bathroom and bedroom with you as you visit the amazing beaches in your rented motorhome or recreational vehicle. 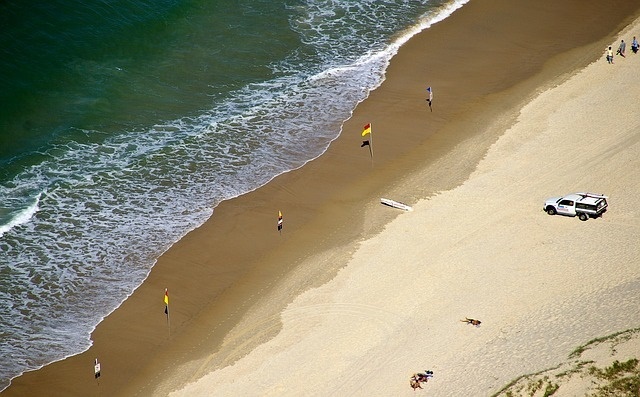 Queensland beaches that line the 7400-km coastline of Northern Australia, vary from surf beaches to calm waters where you can relax on the sand and get a tan. 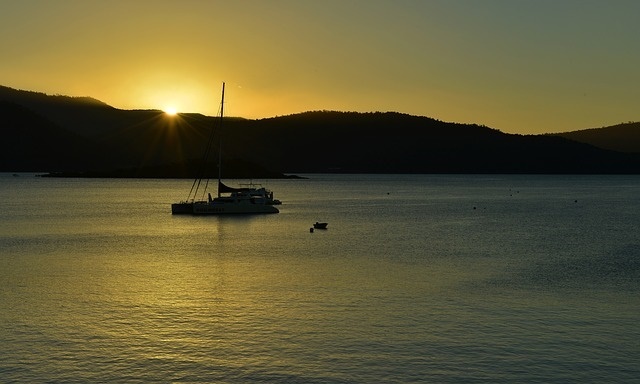 The Airlie Beach and Cairns are must-visits if you want to see the world-famous Great Barrier Reef and Whitsunday beaches. Explore more of the underwater world and surrounding southern islands of the Great Barrier Reef; most famous of which are Lady Elliot and Lady Musgrave. Mackay, Noosa and the Sunshine Coast are also places that can be easily reached by your motorhome where pristine beaches await. North of Brisbane is Fraser Island; a World Heritage Site and popular destination for locals to get away from it all. There is a wealth of wildlife spotting and fishing to be had on the island; as well as part of the cultural history of Australia, Aboriginal culture and unique flora. At the end of your trip, you could make your way back to Brisbane city; and return your campervan rental at your Brisbane motorhome rental or campervan hire and RV rental depot. Alternatively one way rentals by campervan or motorhome are available to other Australian cities, such as Cairns, Sydney, Melbourne and Perth; allowing you to see more of the vast continent of Australia. As they say in Australia: no worries, mate!